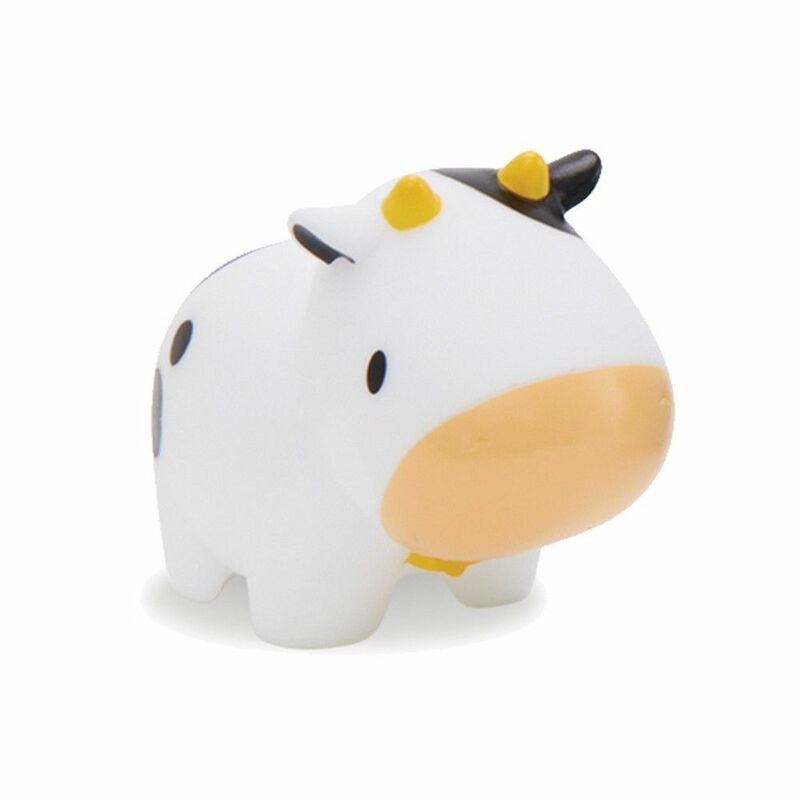 Old MacDonald had a farm, and now your little one does too! Bring farm-inspired fun to the tub with our 8pk Squirtin' Barnyard Friends. 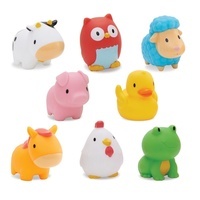 This fun 8 pack of bath squirts includes a chicken, sheep, cow, pig, horse, owl, duck and frog. 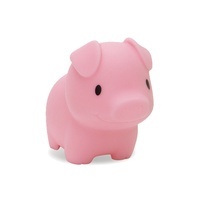 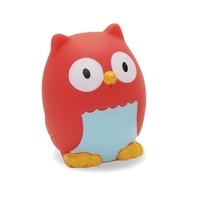 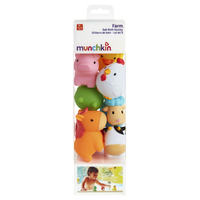 Help baby develop fine motor skills while learning to identify animal names and sounds! 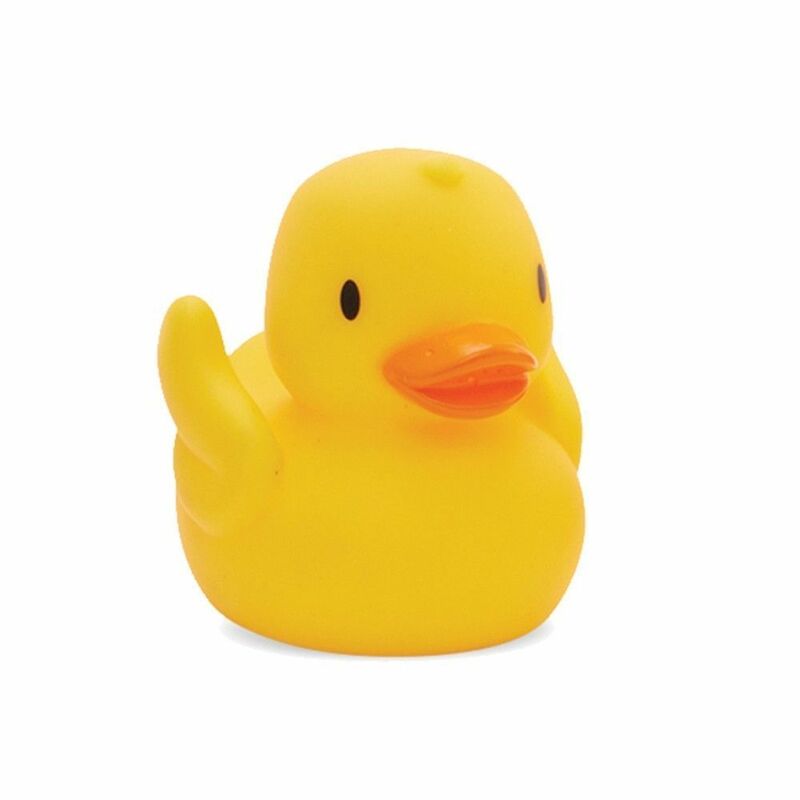 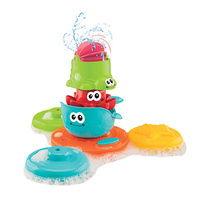 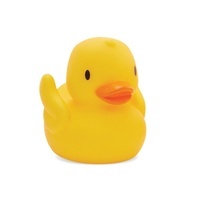 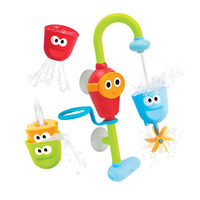 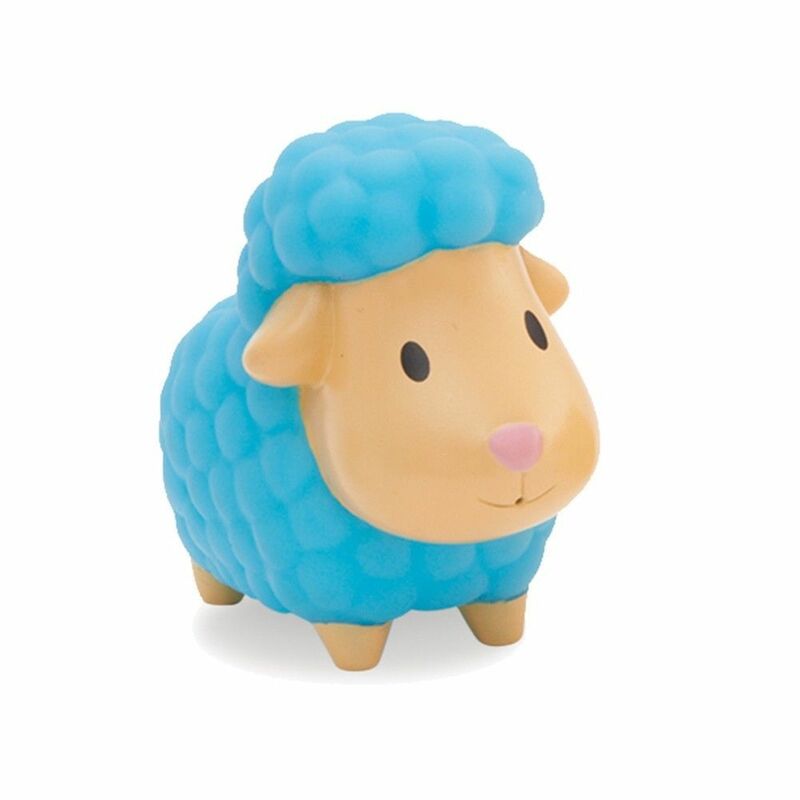 These brightly-coloured farm bath toys float, squirt water, and are sized just right for little hands to grasp and squeeze. 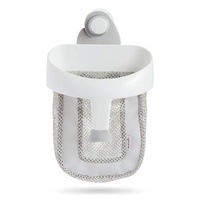 They're also durable, so you don't have to worry about chipping or breaking. 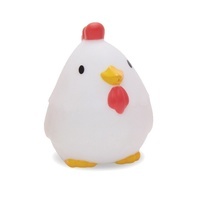 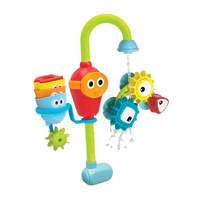 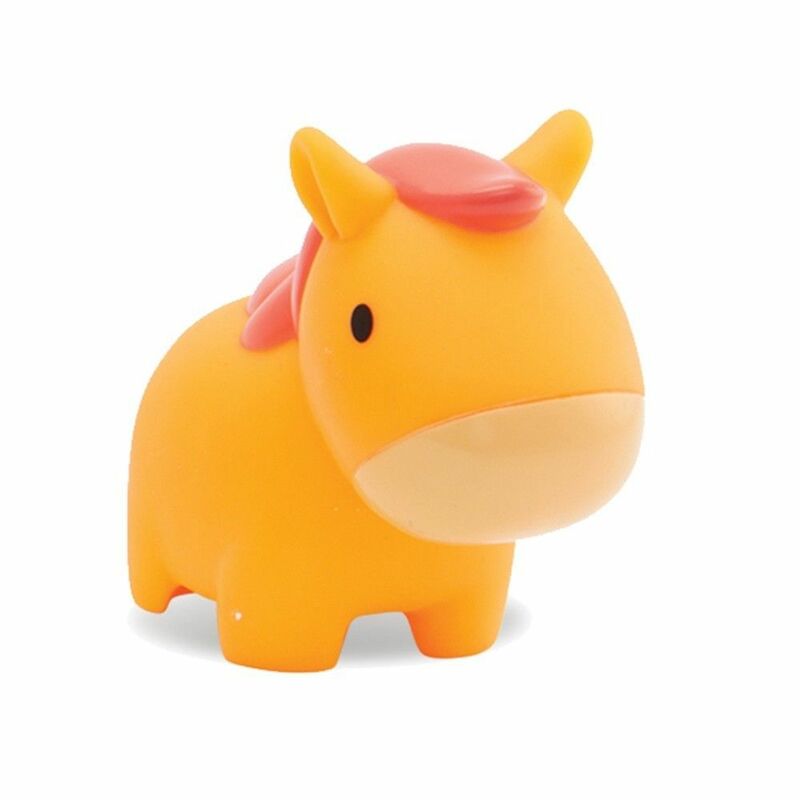 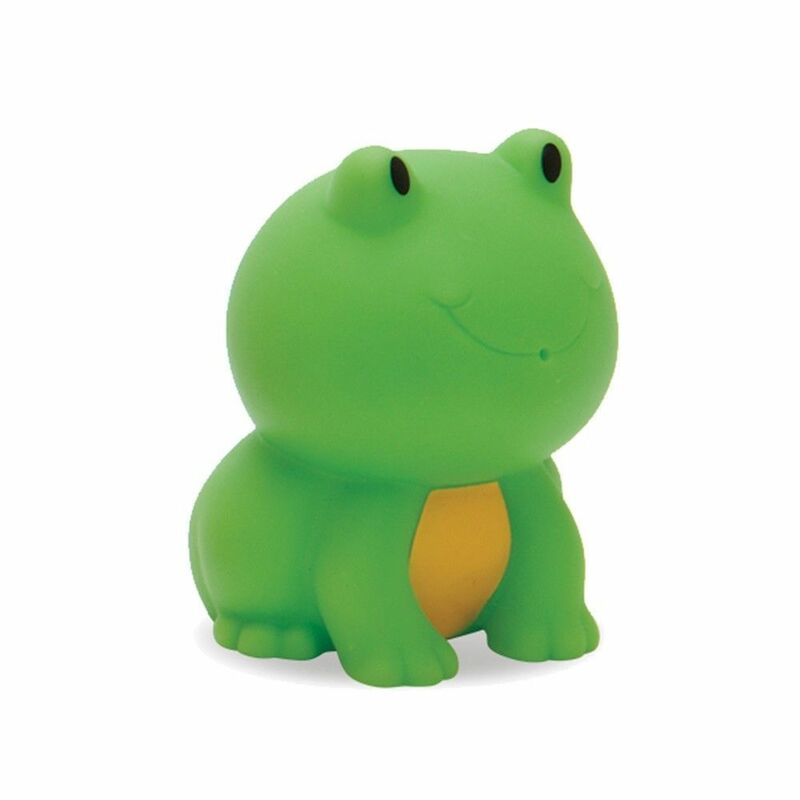 Add these barn friends to your bath time mix and watch the adventures unfold!